Hello & welcome to Moloney Mayhem 🙂 This here is my gorgeous little family, Hayden (7), Brendan (4), Emma (4) and Caitlyn (4). 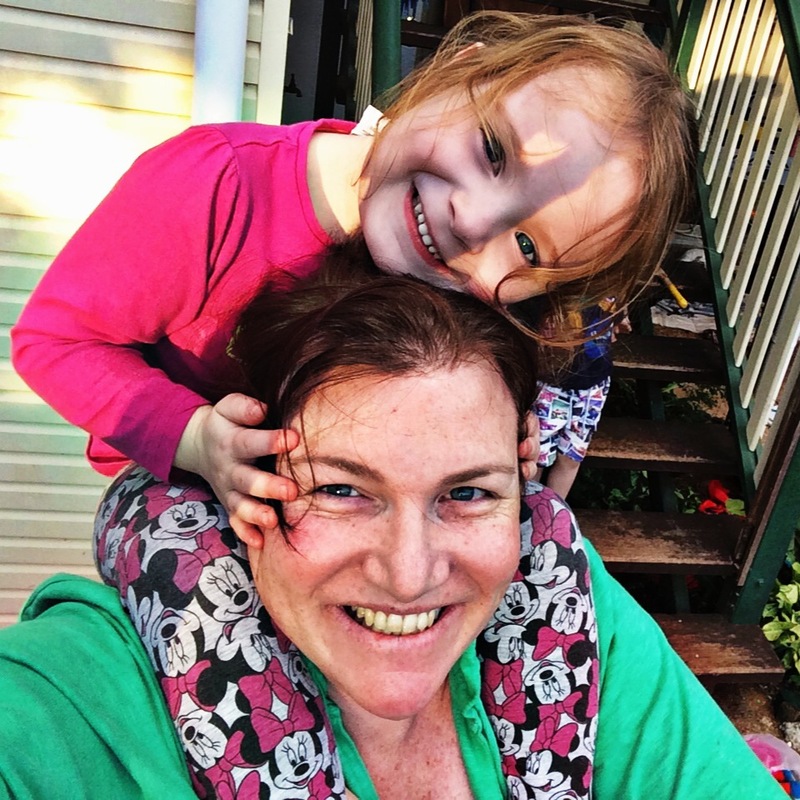 Here I talk about the goings on in my world – modern day motherhood, as I like to refer to it as. Fighting ourselves, society and those tiny humans.